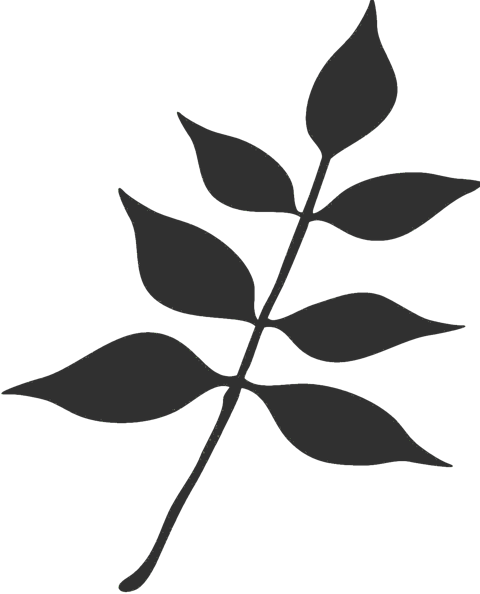 Join other Ashwood parents every second and fourth Thursday morning from 8:45-9:45 a.m. in the Buttercup room of the early-childhood center to discuss parenting ups and downs, share advice, and swap stories and insights. There might even be tea and breakfast treats! The first meeting will be Thursday, February, 7. 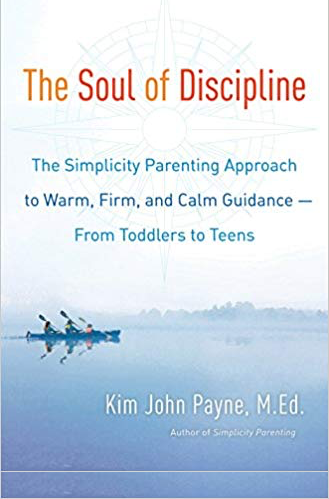 We’ll begin by discussing Kim Payne’s newest book, The Soul of Discipline. We will cover a few chapters at a time and devote much of the time to discussing how to implement his strategies in our own families and applying these principles to challenges we encounter with our children. Come prepared to be heard and understood, to uplift each other, to commiserate and laugh, and to come away encouraged, with new ideas and strategies for raising this shining generation! Please RSVP to Amy Thompson.